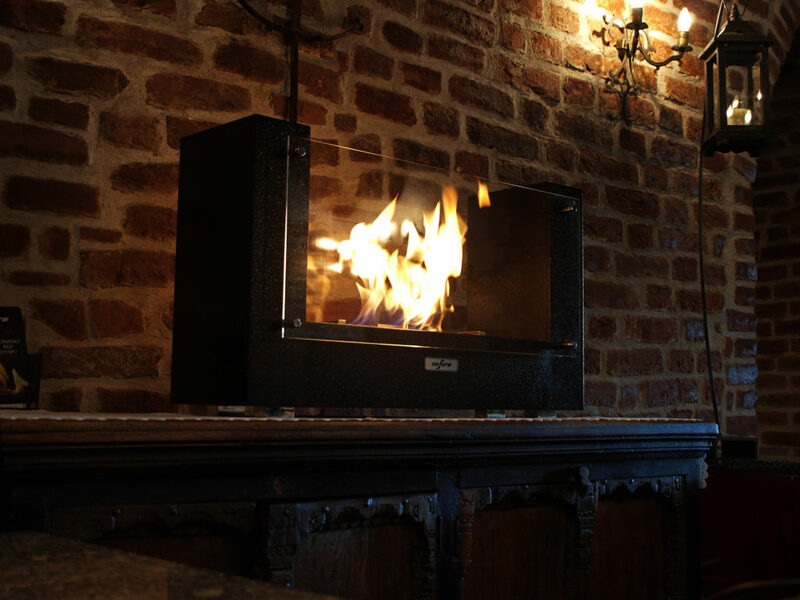 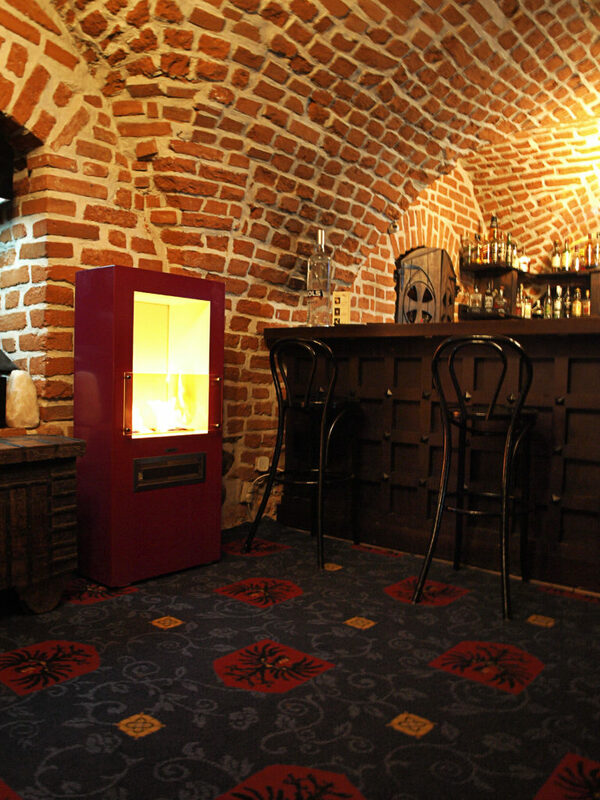 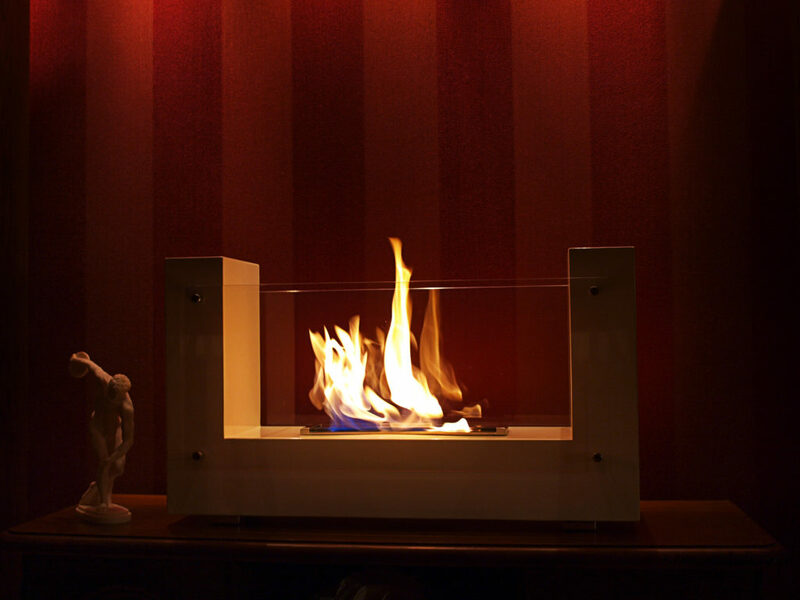 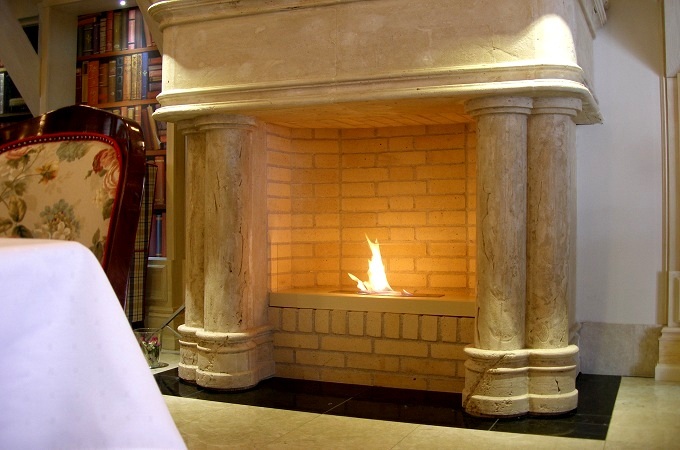 INDIVIDUAL PROJECTS -We can offer you exactly the kind of fireplace you need! 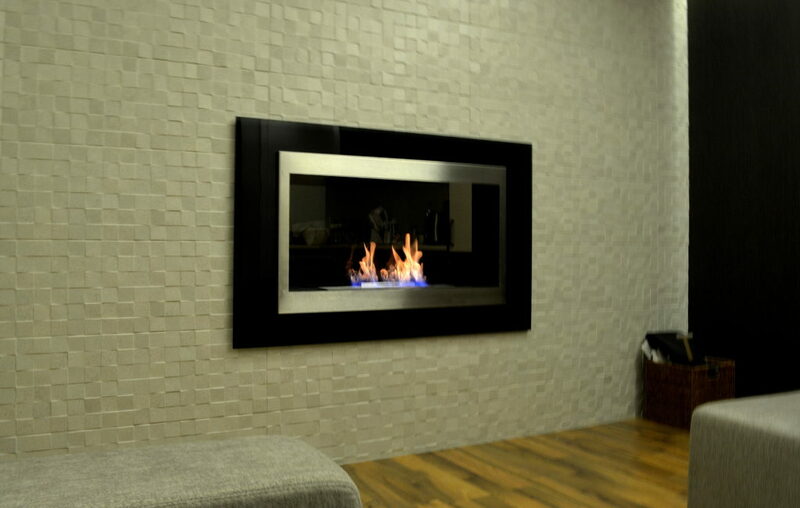 To do this, you only need to have a clear vision of your dream fireplace. 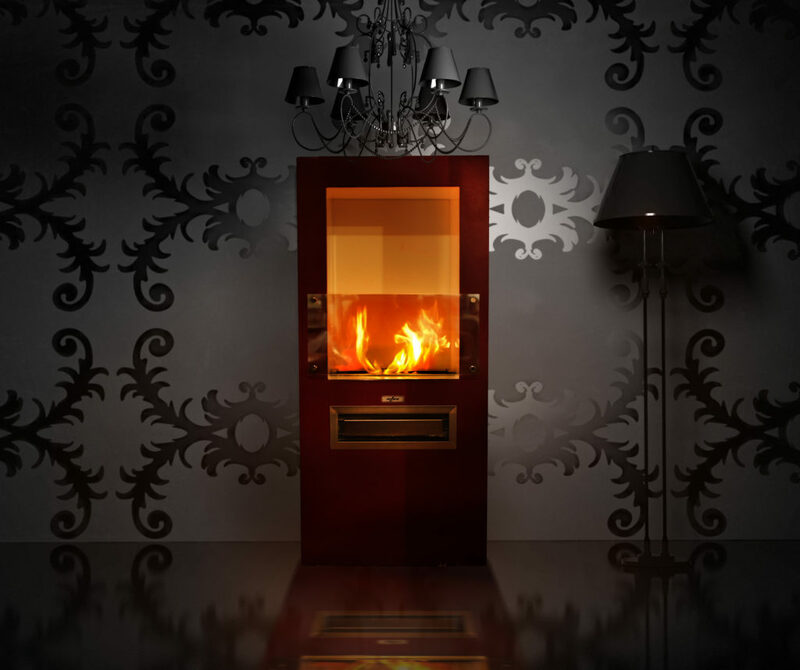 Send us your request and we will make a design and send you an official quote.